← 5 Things To Avoid in Your Beauty Routine.Do You know What You Are Putting on Your Skin? You don’t know where to start, therefore, it is easy to become overwhelmed. One job leads to another, so you forgot what the initial project was. You make a list of things to do but start with simple things so you never reach the major work. Too big a project – think about seeking help from the Professionals. 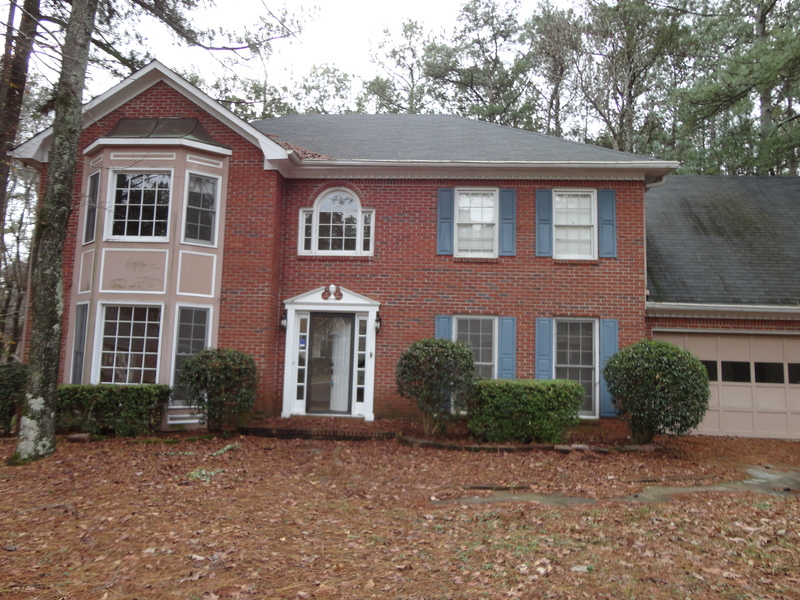 Before we moved in to our home 4 years ago both the back and front gardens had been neglected for years, the grounds were inches thick with pine straw, weeds and overgrown trees/shrubs. In the far corner of the back garden was a structure falling to pieces and full of junk – goodness knows what else we may find in there. Two huge trees at the front blocked the and overgrown box wood shrubs blocked the light into the front of the house. The house needed a coat of paint and some serious T.L.C. We needed help to restore our home to its full potential. 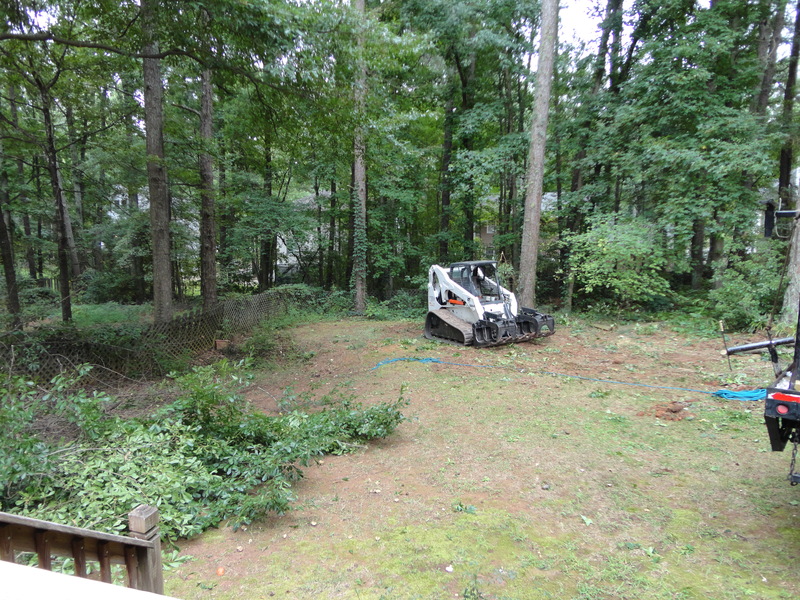 We started with the trees and overgrown shrubs. 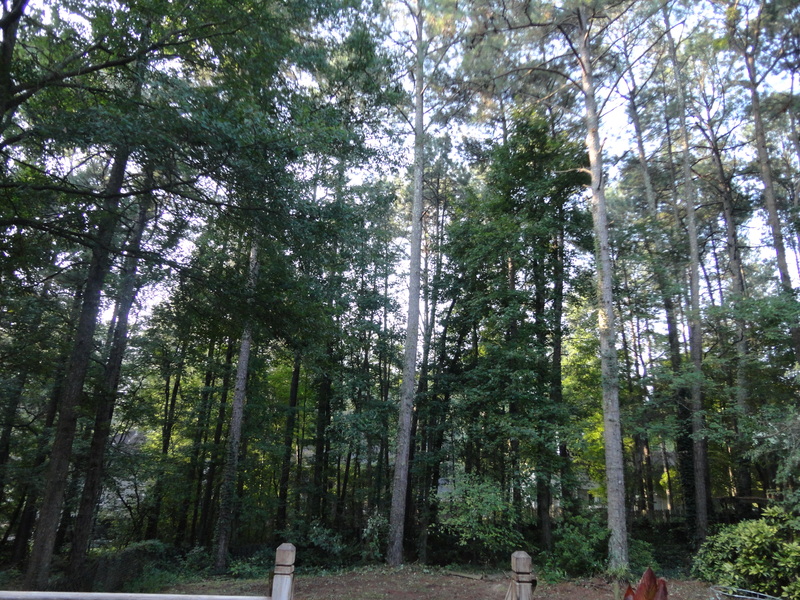 Those Pine Trees and Gumball trees had to go, with HOA approval of course. This was a huge Outdoor Project. A plan was required! We ended sectioning the project into phases, that seemed more manageable, but still back breaking work. Taking the trees down meant that the grass (not a lawn) would be torn up by the Arborists tree felling equipment, tree stumps needed to be ground out, the wood chippings then composted. Deep tree and shrub roots had to be dug out where possible. Next Stop – Pikes Nursery – serious plans were needed, what type of grass would be best. What type of shrubs, plants. perennials, annuals to put into our clay soil that would also stand the heat of Georgia weather. What the plant in the shade and what plants would stand the intense heat of the day? It was worth paying for a landscaper, he spent time bringing a design and a plan together, whilst listening to our wishes. We knew that this outdoor project was going to take time as they say “Rome wasn’t built in a day.” But, it was important that we got it right. Proper preparation was a must. 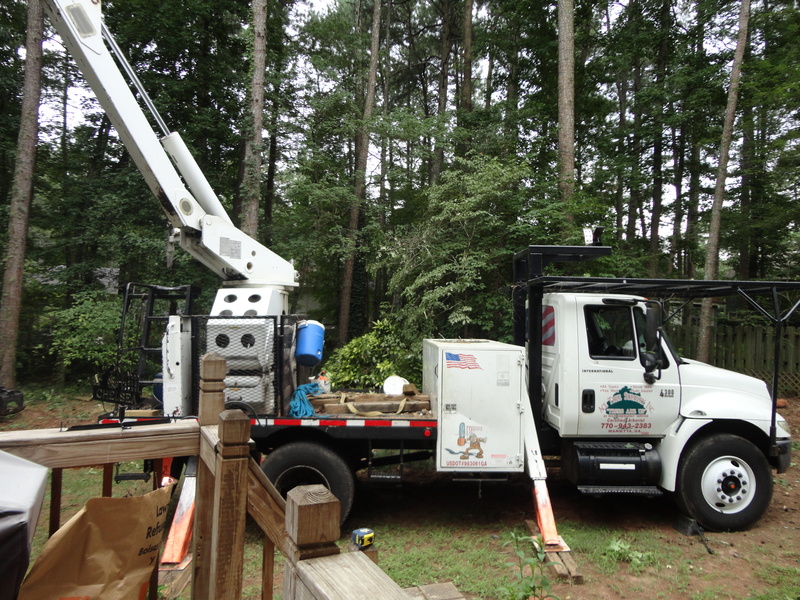 Hiring the professionals was imperative to the success of Our Outdoor Project. Oh My, I had forgotten what it was like before we started. 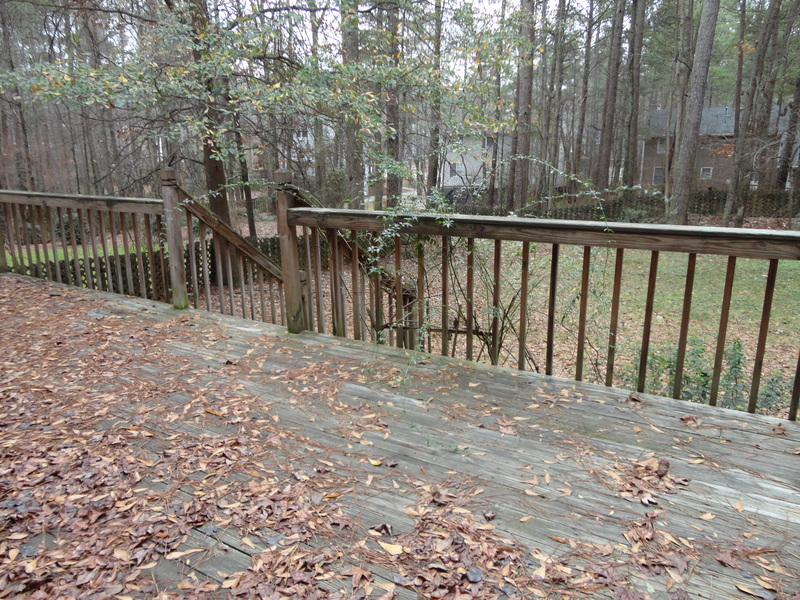 All that Pine Straw, leaves and debris. This was an ongoing Outdoor Project, that would take a while. Don’t forget we were also working on the inside of the house too. Stay tuned for more development, part 2 to follow. 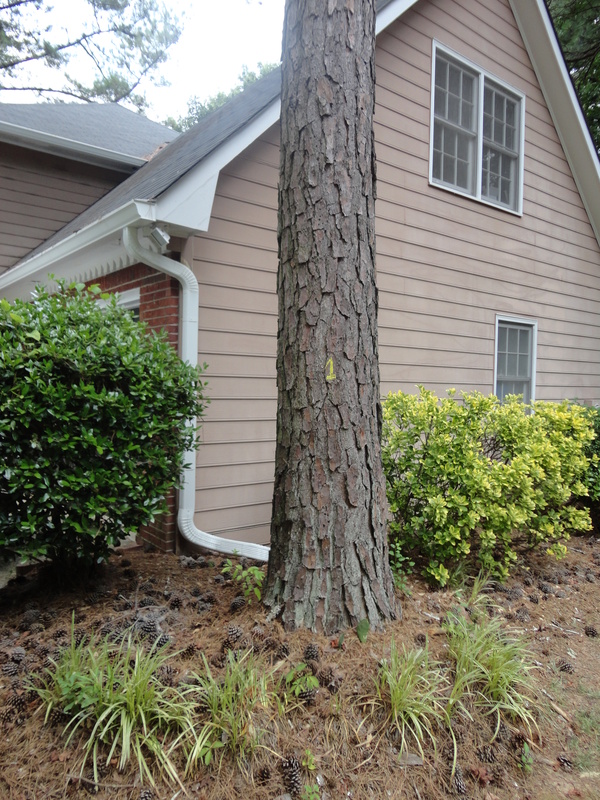 This entry was posted in Renovations & D.I.Y and tagged Arborist, Garden, Georgia, Landscaping, Ourdoor Project, Pikes Nursery. Bookmark the permalink.